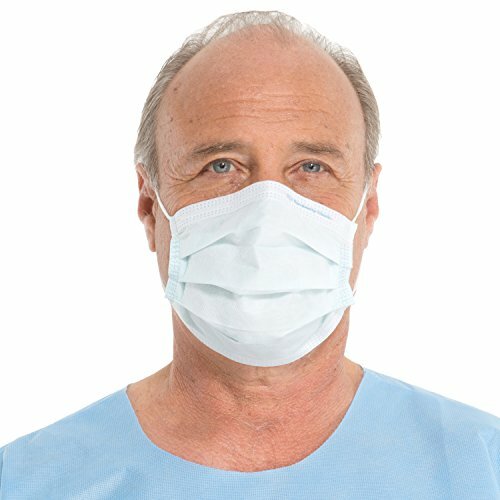 Kimberly Clark's SO SOFT Fog-Free Procedure Mask is designed for those with sensitive skin, featuring a unique innerfacing with a smooth silk-like finish. While wearing eyewear along with the mask, fogging will not be an issue thanks to Kimberly Clark's patented fog-filter. These pleat-style masks are latex-free and rated at 97% PFE at .1 microns. They use earloops for a secure, reliable fit and are available in blue or white.